The other day when I buzzed into Ulta (ok, ok I didn't buzz... I lingered, hoping millions of magic make up dollars to magically appear in my wallet) I started a casual conversation with a guy working the Urban Decay section. 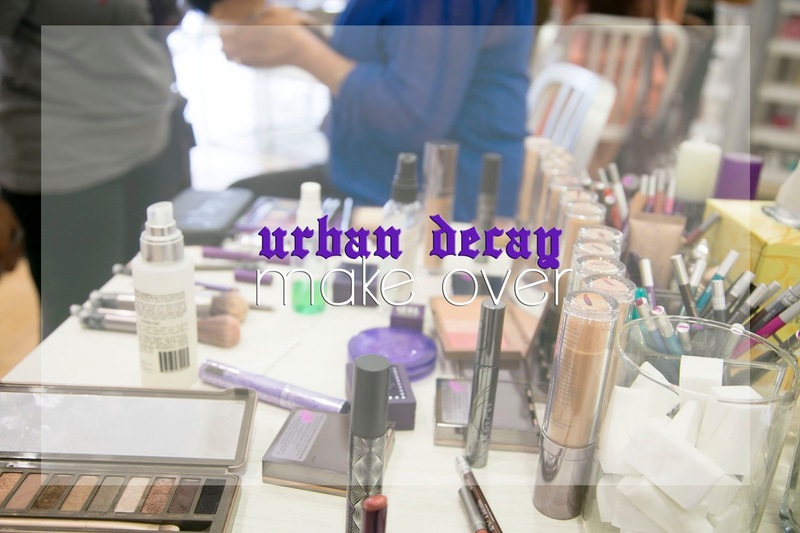 Turns out he works for Urban Decay so while he was buttering me up (thanks for all the compliments buddy) he mentioned UD was having a free make over day and I should make an appointment. Considering he had me at "free" I made an appointment and then promptly forgot. While watching my Aggies play Alabama, I got a call reminding me of my appointment. When I thought about it I realized that there really isn't any better way to spend a Saturday in the South than college football and a free makeover at halftime ( I only missed 2 minutes of the 2nd quarter and 3 mins of the 3rd, timing ladies, timing). I loved the final look and can't wait to use some of the tips my sweet make up artist suggested! 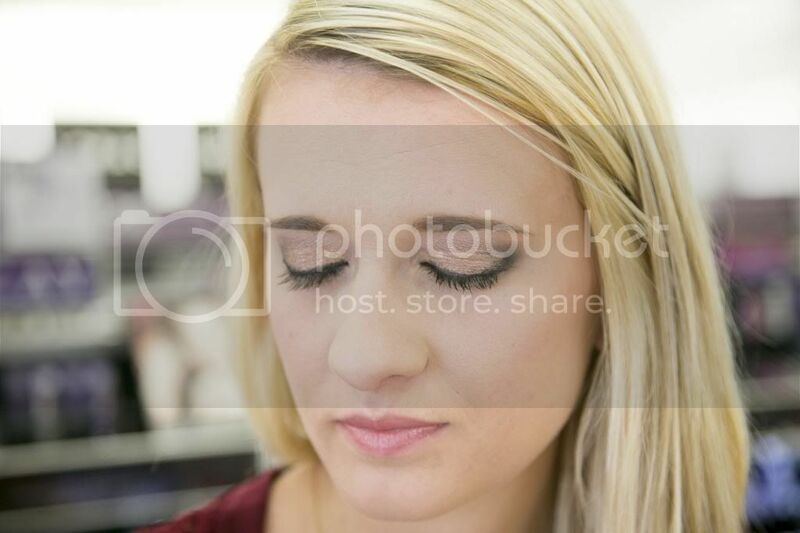 Use black shadow over eyeliner to create a softer line. Contour with bronzer under cheek bone, the outline of the face and under the jaw line. Use a tissue to create a more even line with the darker outer colors. The eyeshadow looks amazing love!! beautiful! I love this on you! I actually tried that eyeshadow primer this weekend and I'm in love! Ha! Girl my favorite part about this is that you did this during half time and were right back to the game! I love it! But in all seriousness (if I have to be serious), you looked so gorgeous before the makeover and that smile in the "after" picture is just so infectious! Your makeup is gorgeous! I love your eyes!! Thanks for sharing your tips too! YOU SO FANCY! I need him to help me, I have no clue how to do all that eye stuff. You totally timed that one out!! LOL! I am an U.D. junkie! I will not use any other shadow!! The best hands down. Your eyes look glorious!! Love what they did!! I wish i could get my eyeliner to look so perfect! I have the worlds shakiest hands!!! But you look spectacular! You look absolutely stunning! I love the eyeshadow he did on you. And I don't blame you girl, I'm always in when I hear "free"! 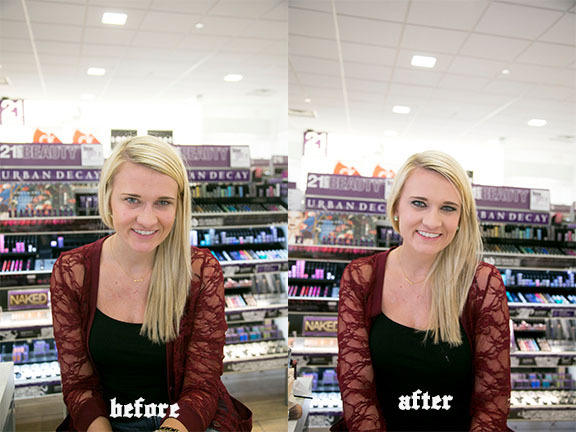 Can we just talk about how beautiful you are in the before and the after? Gorg! 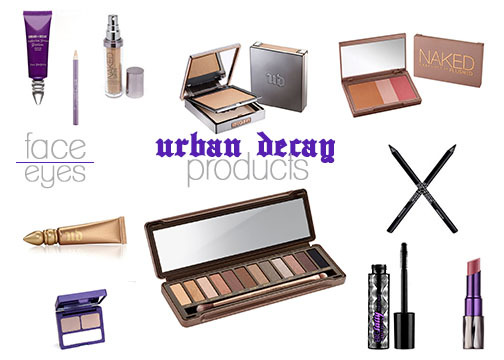 Is it sad that I own about half-3/4 of these products? Nah. But seriously though you look awesome! !